Meet fun people, live DJ, juice bar, short workout and light snacks!!! 30 minutes workout!!! 3 trainers - train with each for 10 minutes!!! Happy Hour at your favorite Bar!!! Victoria Thomas is another woman making history in the city. 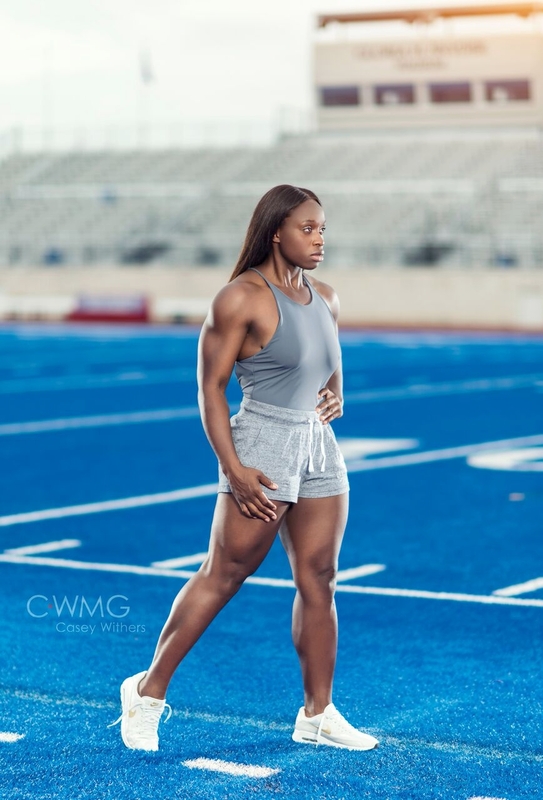 Ms.Thomas is the first woman of color to own a gym in Richardson Tx and 9th female in Dallas history to be a solo owner of a gym. Thomas has been a certified trainer for over 10 years. She is very passionate about her craft and seeks to make health and fitness a lifestyle for others. She is looking forward to a great session and a chance to connect with new faces in the community. Troncais Banks is a Master Level Trainer at Journeyfit. 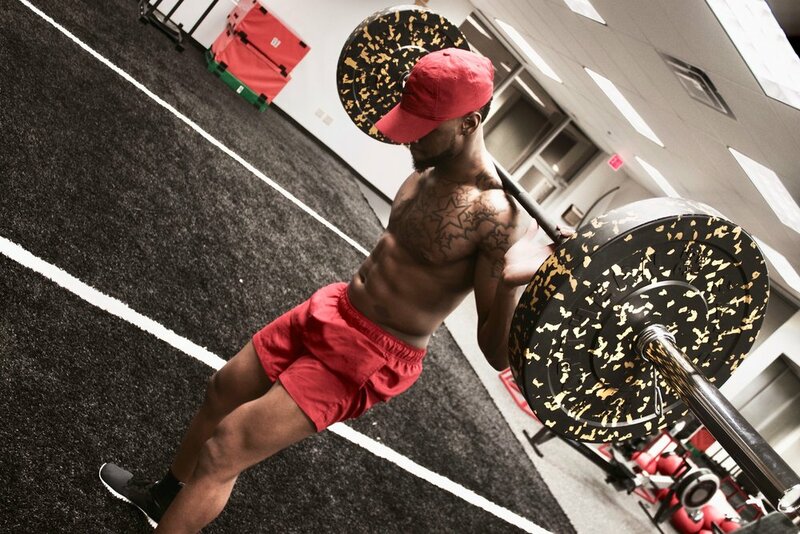 As a former college football player Troncais knows that it takes hard work and dedication to be physically in the best shape of your life. However Banks encourages everyone to understand that fitness is 50% physical & 50% mental. It is not enough to have a strong body you must develop a strong mind. With a strong mind anything is possible. My name is Shaitece Trigg, I am a Sport Performance Specialist and Mental Performance Coach. I was born and raised in the wild and wonderful state of West Virginia, where I was granted the opportunity to play Division 1 volleyball and earned my B.S. in Psychology at Marshall University. After graduating from Marshall, I pursued my Masters Degree in Movement Science: Sport, Exercise, and Human Performance Psychology at Barry University in Miami, Florida. During my time in Miami, I was blessed with a phenomenal internship at Fast Twitch, an elite performance facility sponsored by Under Armour, where I worked with s then I’m goingome of the world’s top athletes and performance specialists. As for being a performance specialist and a mental performance coach, dynamic movement is the foundation of my training style as I specialize in power, speed and agility.